adidas Football competes in a hyper-competitive market, trying to connect with a young generation of football, fashion, music and culture obsessed 14-25 y/o’s. 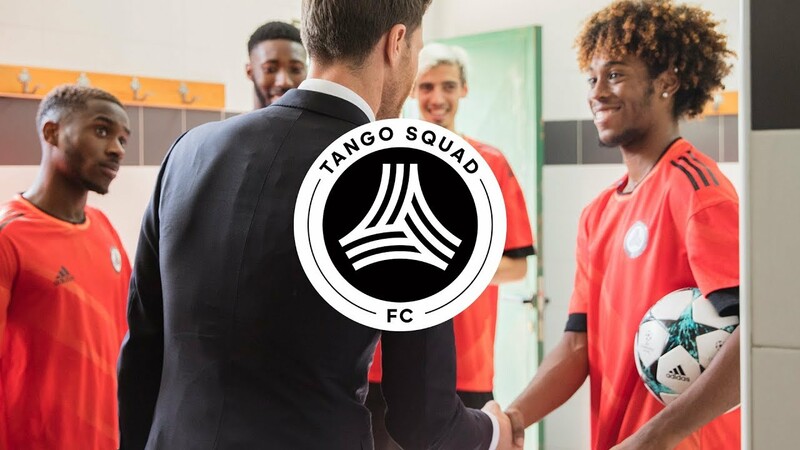 In 2015, to get under the skin of this promiscuous audience we worked with adidas football on a global scale to create the “adidas Tango Squad” - an exclusive network of 1400 young, football creators managed on dark social in key cities around the world. Two years later, we were given yet another challenge: How do we bring these micro-influencers from cities across Europe from the dark and into the light and evolve their city fame, into global fame? 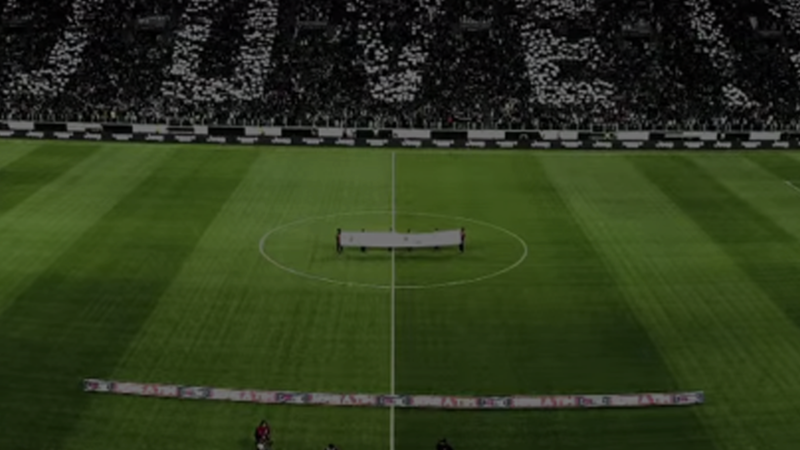 We know how people consume football is evolving and the surge of social football teams on YouTube is growing. We saw this world where teams share both amateur football games and behind-the-scenes stories as a cultural opportunity for adidas to operate authentically. We also knew that our audience has a potent desire to raise their status from the ground up - in layman's terms; they want more followers and more influence on social. This lead us to a clear insight: Young football fans don’t want to achieve fame by copying Messi or Pogba, they want to do it by being themselves and creating their fame on their own terms. The adidas Football audience are young football fans (14-25 y/o) who are equally interested in music, internet culture, gaming and fashion as they are in 90 mins of a traditional football match. In order to bring the world’s first brand-owned micro-influencer football team to life authentically, we developed a groundbreaking 12 part docu-series. A series designed for YouTube in an era of shortening attention spans that shows TSFC players from across Europe on their journey towards football fame. 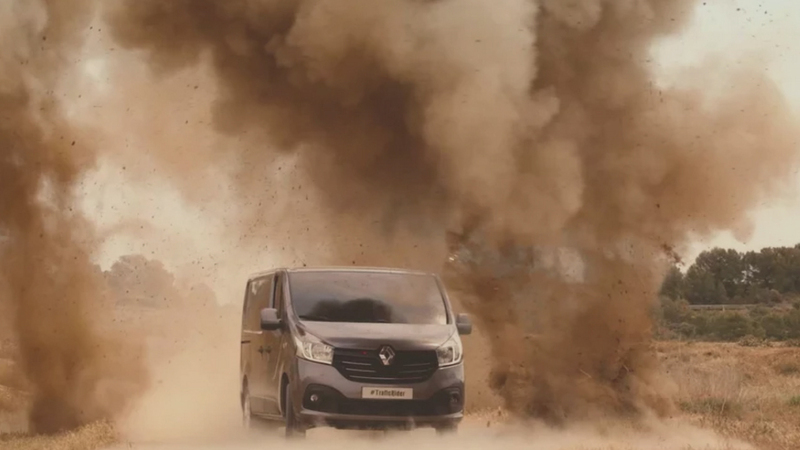 With social insight into Renault’s tradesmen target audience we launched the Trafic with inspiration from Knight Rider.